Today’s the day! In just a few hours, Madewell is opening at the Hilldale Shopping Center here in Madison with sips, snacks, a D.J., and plenty of new items to give your closet the update it deserves. 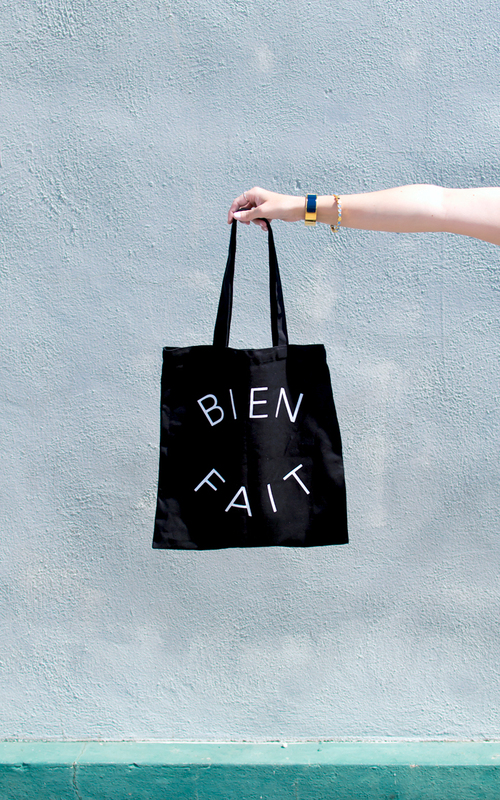 If that’s not exciting enough, those who stop by the store tonight will receive this darling Bien Fait tote with any purchase (while supplies last). This post is in collaboration with Madewell.